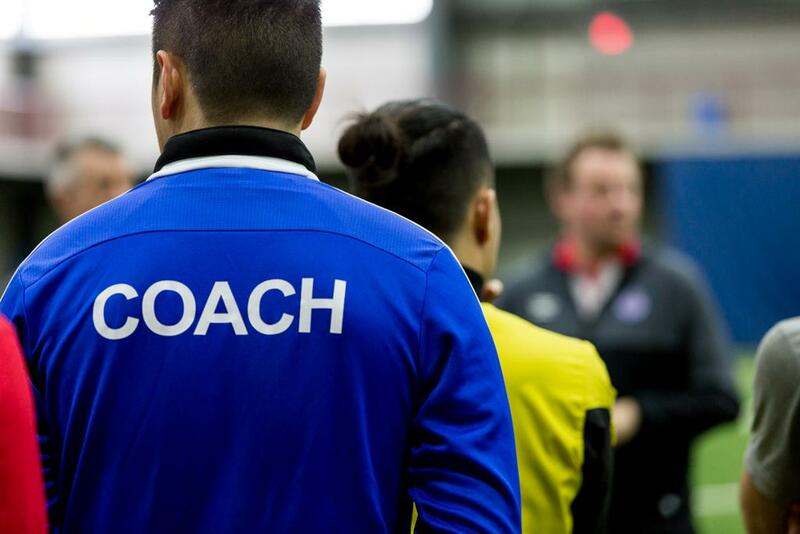 Ontario Soccer is pleased to announce the date and location of upcoming Coach Development opportunities. Upon applying, coaches will be provided with further details regarding location, times and other details. The focus of the C License is on the individual player in the different contexts of the game, as coaches try to develop their decision making and build their level of execution. Coaches learn to develop their sessions based on their players and their developmental objectives. They learn to devise, organize, conduct, and evaluate coaching sessions in basic skills, tactics, and strategies. It is aimed at coaches working with players who are starting, or still learning and developing, as players. Coaches should be coaching in a competitive environment, as defined by the Canada Soccer Player Pathway. The requirements for coaches to apply to the C License course are that they must provide proof of: completion of the Learn to Train OR Soccer for Life course(s) AND Make Ethical Decisions, Respect in Sport, and Making Head Way in Soccer. Applications can be submitted via Coach Centre. Once a coach's application has been approved, they will be granted access to register for this course. The deadline to register for the course is Tuesday, March 19, 2019. Please ensure you have completed your registration no later than 3:00 p.m. on this date. If you have any further questions, please contact Nicola Venosa.